Diamond Select Toys president DSTChuck continues his trek to 400 Ask DSTs with #390! 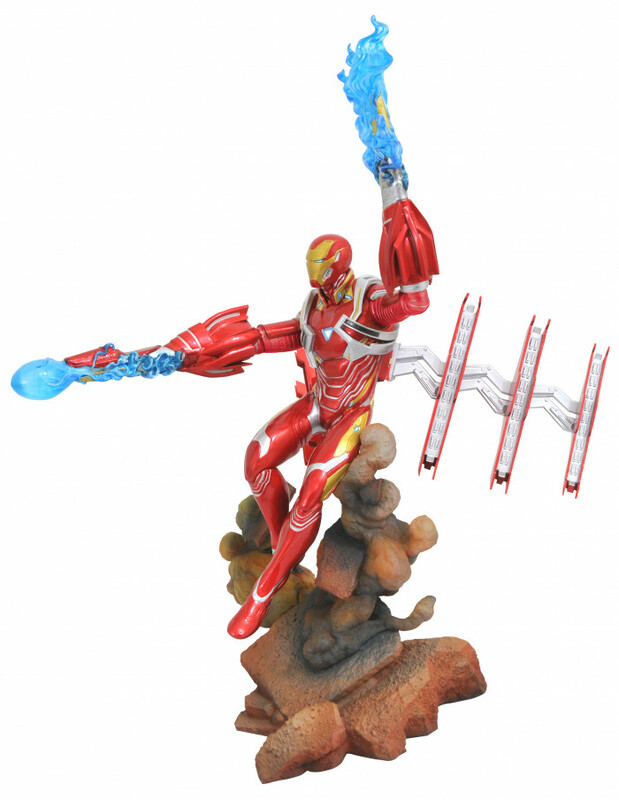 This week he discusses Marvel Select action figures and Marvel Gallery PVCs! Plenty is in the works for both lines, with a new Marvel Select reveal today at Marvel.com! 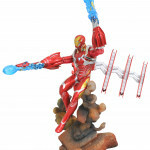 He also touches on the fate of the Marvel Retro line. 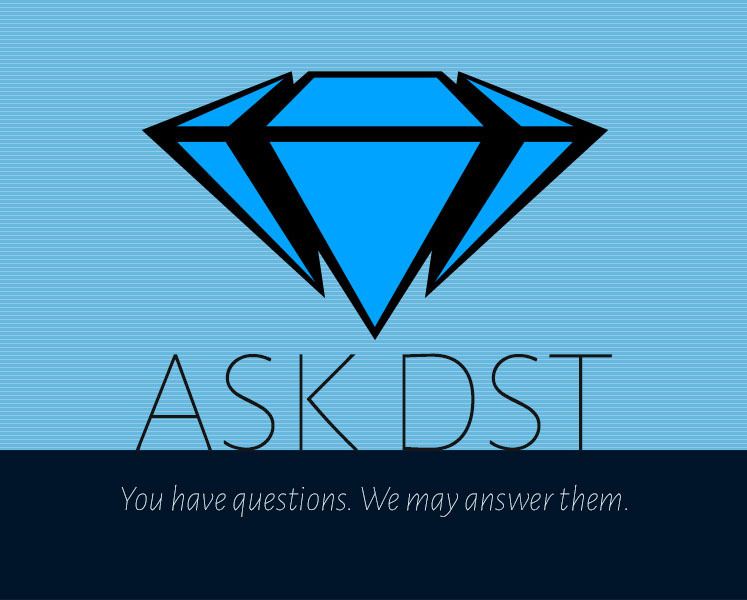 Submit your question in the form up top, or e-mail DSTChuck! I was blown away by your Savage Land Rogue reveal. AMAZING! Is there a chance at some variants with her? 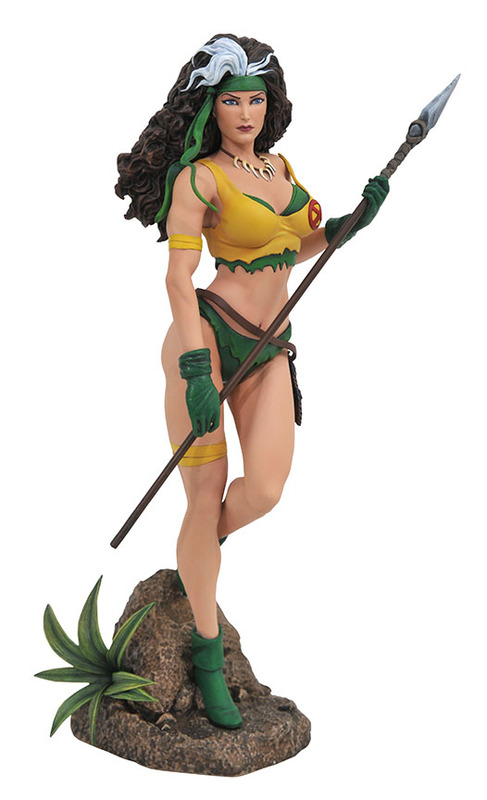 I would also love more Savage Land characters to go with her. Magneto, Ka-zar and Zabu, Shanna, and Sauron would all be most welcome :) When will the Free Comic Book Day statue be revealed? DSTChuck: Glad you like it, it was a fun piece to work on, I remember buying those issues. It would be great if there was enough interest to continue to work on more from that story. Our Free Comic Book Day offering will be a DC Vinimates 2-pack of Nightwing and Batgirl; no Marvel PVC this year, but plenty of standard releases, plus a couple of San Diego Comic-Con exclusives. With the Venom movie coming out, will we see a movie Venom and Carnage? That would be awesome! Likewise, please tell me a movie Thanos is coming…. You guys rock! 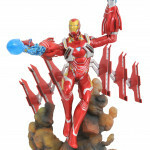 DSTChuck: You should be very happy, we showed Venom and Carnage Gallery PVCs at Toy Fair, and the Avengers: Infinity War Thanos Gallery is up for pre-order now. 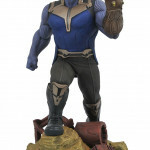 And our new Thanos Select action figure will be revealed today. OK. 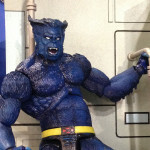 So, Toy Fair was AMAZING!!! As you already know I am the world’s biggest Marvel Gallery fan, but the DC Gallery reveals? WOW. Those are some of the best sculpts I have ever seen for many of those characters. I can’t wait to see where that line goes. Back to the Marvel side, that is easily the best Venom sculpt I have ever seen, and your Premiere Venom was already pretty amazing. Also, Squirrel Girl?! I LOVE how deep you guys are going with this line. Absolutely stellar work!! DSTChuck: Glad you like it, we were so excited to show the DC line, it was hard to wait until the show to unveil them. And we have an approved design for one of the characters on your Marvel wish list. 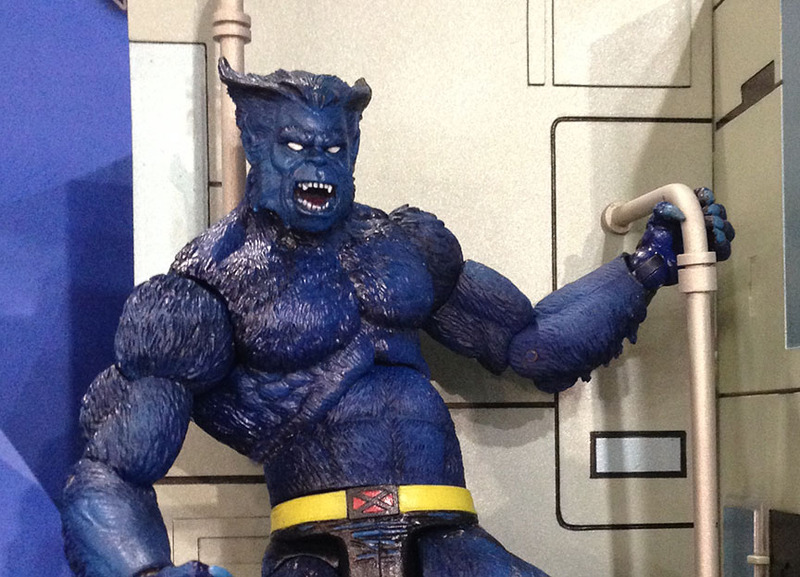 First, thank you for making a marvel select Beast, i can’t wait to add it to my collection. Secondly, i really hope a marvel select Angel isn’t far behind being made, it’d be great to have him as the next x-men made. Do you think he’s possible for this year? DSTChuck: We know fans have asked for a Beast for some time, so it’s nice to be able to get to him. We are working on another X-Men for the Danger Room series right now, but I can’t say which one yet. 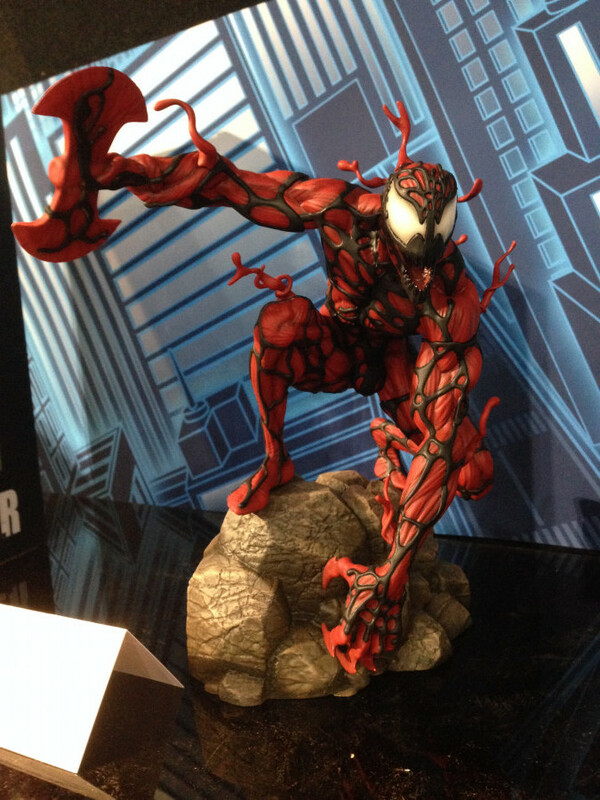 Hi, I just bought the Marvel Premier Venom Statue. Will do a Daredevil Premier statue? In fact, I wish you could do a Premiere edition of the Diamond Select Toys Marvel Gallery: Daredevil (Comic Version) PVC Figure. This is the best DD statue pose ever. If this get the Premiere treatment will be a real winner. If not that one, something similar. DSTChuck: Thank you for the support. We have an approved design for a Daredevil, so hopefully we can get to it soon. Will Clayburn Moore be making a Hulk for the Premier Collection line? DSTChuck: We will be doing a Hulk at some point, and he would like to sculpt a Hulk, so we’re crossing our fingers. 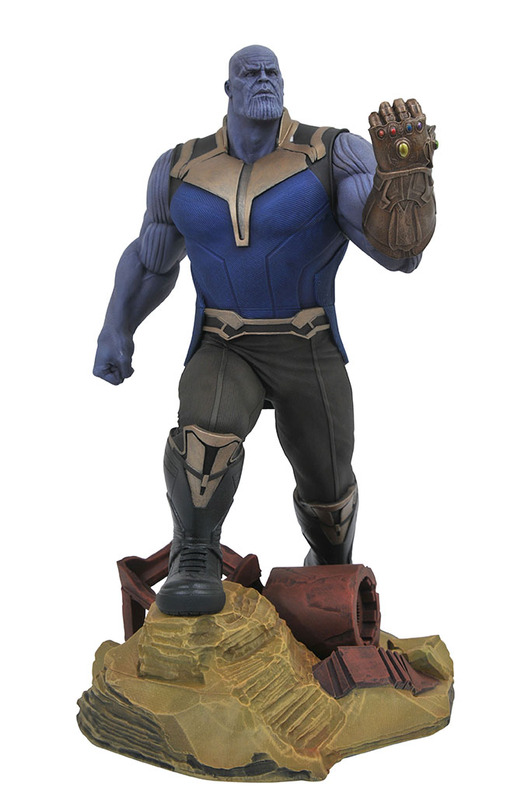 I think a Marvel Gallery PVC comic version of THANOS would be awesome as a pre-Infinity War statue to build the hype until after the movie. Then release a movie version after the movie. They would be awesome displayed next to each other. Any possibility? 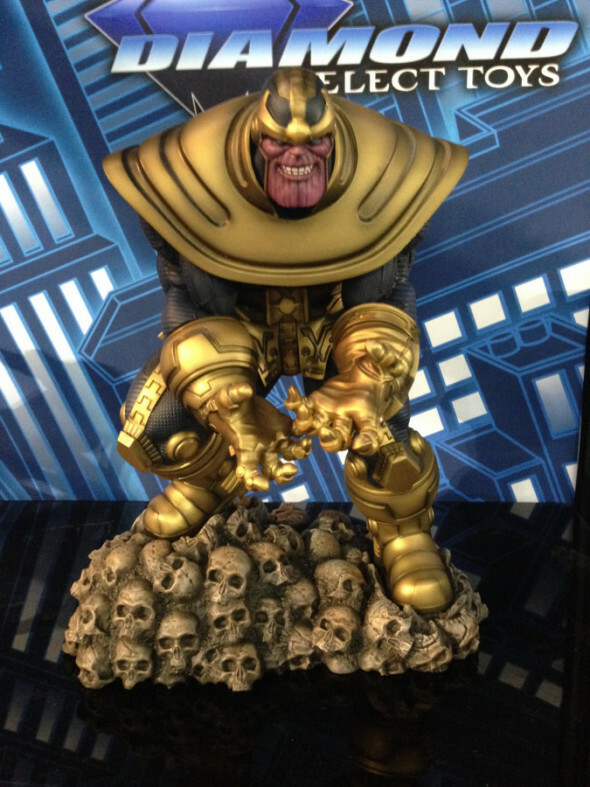 DSTChuck: We showed a comic Thanos at Toy Fair that will be an exclusive debut with GameStop! And the movie version will come out after the movie. Hi DST! 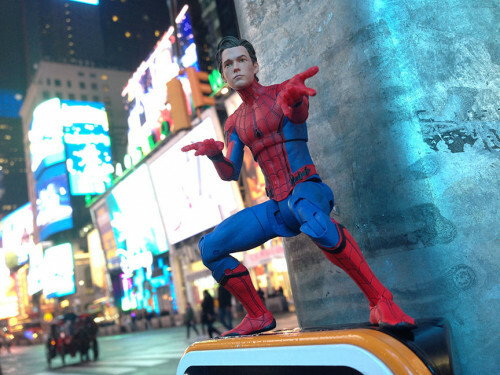 With the new Disney and Fox deal, is it a possibility for you guys to extend the contract for Marvel action figures? Maybe make them a 7″ line of Marvel legends with more figures released than the limited amount you currently have? DSTChuck: I think it’s going to quite some time until the dust settles from the Fox and Disney deal. We’ll see. Hi, I heard from bbts.com that 2018 Retro Marvel 8″ Deadpool figure set 2 has been discontinued by DST. Has entire DST Retro Marvel line ENDED or will it continue in a NEW format? DSTChuck: It is likely the line will not continue, but we’re not sure right now. Now that the New Mutants are coming to theaters are you going to make any figures of them? DSTChuck: – I think that movie was delayed for quite a long period of time; that said, we have not considered if we will do a comic companion piece. 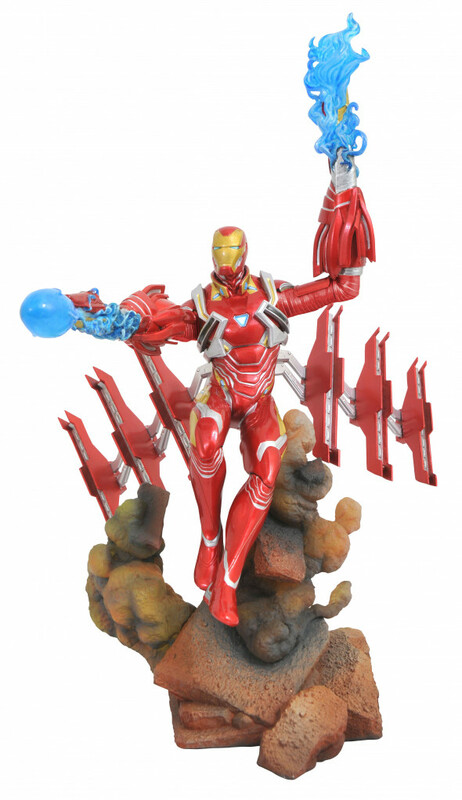 Any chance of making a Marvel Select figure of movie Iron Man 1 series and Iron Man new armor in Infinity War? Also, movie Deadpool. DSTChuck: I am sorry, we will not be making any Deadpool movie figures at this time. We will have some products for IW MK50, in addition to our recently revealed Marvel Gallery diorama, but we cannot announce them just yet. 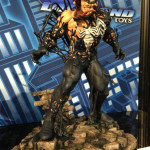 1 ° I have seen the statue of VENOM and it looks quite corpulent and very similar to some comic versions, is there any possibility of launching a Venom Marvel Select with these same characteristics? 2 ° With the release of Hulk Planet Hulk have you thought about releasing a SAVAGE Marvel Select figure? 3 ° Any plans for a Black Bolt Marvel Select? 1. 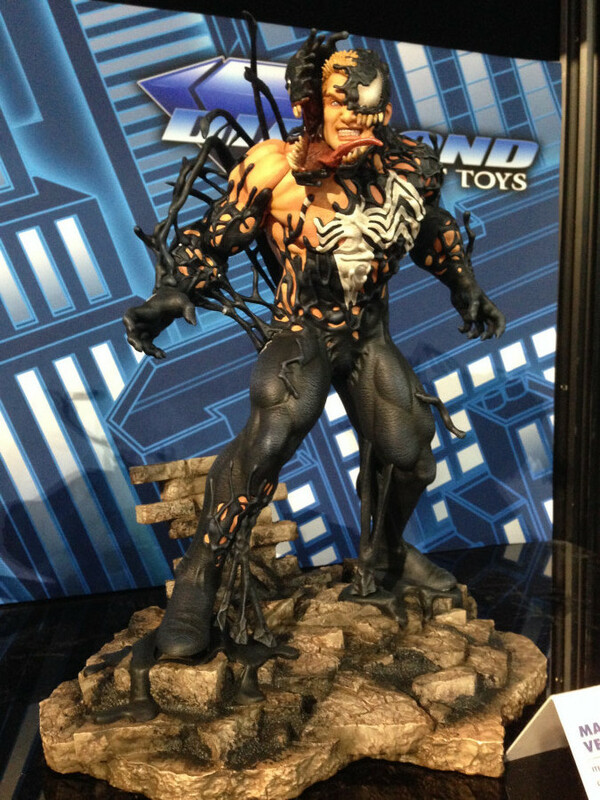 Right now, we do not have plans for a new Venom for Select. We are happy with ours, which is pretty bulky, and it is being re-released this year. 2. We have not looked at a new comic Hulk right now. 3. Sorry, not at this time, but never say never! Submit your question in the form up top, or e-mail DSTChuck! 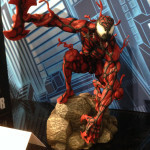 Ask DST #389: Marvel Select, Gallery and Premier!